This week brought more bad news for bitcoin investors. 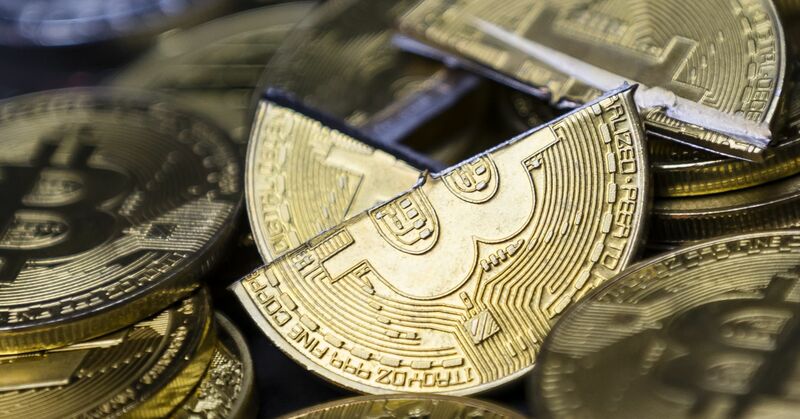 The world’s largest cryptocurrency fell as much as 11 percent to a low of $3,293.31 on Friday, its lowest level since September 2017, according to data from CoinDesk. Over the past seven days, bitcoin is down more than 20 percent. The price drops follow a miserable November for bitcoin. 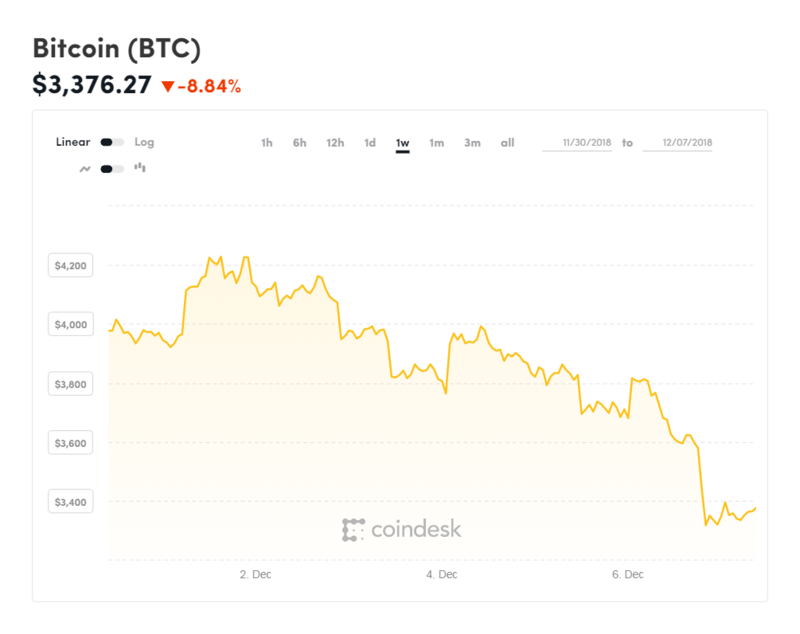 The cryptocurrency ended the month down 37 percent, its worst drop since April 2011 when the cryptocurrency fell about 39 percent, according to data from CoinDesk. Other major cryptocurrencies also suffered on Friday. XRP, the second largest by market value, was down 7 percent while ether fell 11 percent. Timothy Tam, CEO of cryptpocurrency research firm CoinFi, said bitcoin’s large move downward was a “combination” of factors. On Thursday, the SEC extended their review period of a much-awaited bitcoin ETF until February 27. While Gabor Gurbacs, who’s spearheading the bitcoin ETF effort at VanEck, said the move was “expected” — the market still reacted. Michael Moro, CEO of Genesis Trading, said unlike prior weeks with drama in another cryptocurrency bitcoin cash, this week’s moves don’t appear to be event-driven. Moro has also seen an uptick in selling by some long-term bitcoin holders. “The general market sentiment seems to be that this ‘crypto winter’ could last for some time; not too many people are expecting a V-shaped recovery in 2019,” he said. It could also be speculation that a certain early bitcoin investor is dumping his or her bitcoin. Tam’s CoinFi detected about $231 million of bitcoin moving from a wallet that hadn’t been touched since 2014. The problem is, that the signal — that wallet transfer — was “very real.” CoinFi provides signal data to some large investors and if even one of them decides to liquidate based on that signal, it could end up triggering a chain reaction, Tam said.